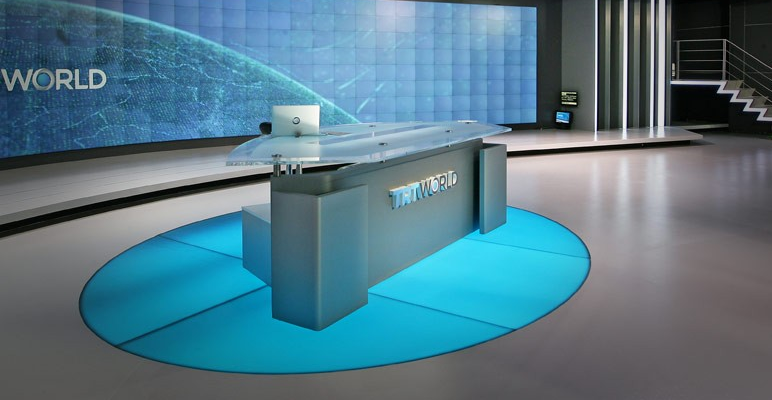 TRT World - Turkey's international news channel - is preparing to undergo a massive expansion around the world in the coming six months, with the service being added to five satellites by March and another five satellites by June. Of the five satellites to start carrying the service by March, three are understood to be Astra 2G (28.2E) for UK and Irish homes, Astra 1L (19.2 E) targeting homes especially across central and western Europe and via Eutelsat's Hot Bird satellite position at 13E for homes mostly in central, eastern and southern Europe. Additionally, the channel has also been spotted testing on AsiaSat (100.5E) and via Badr 4 (26E). The channel has been on-air since late 2015 with a relatively low level of global distribution, including via Turksat and Eutelsat 7E. TRT World has begun testing on Astra 2G in order to meet the requirements to be accepted on Sky's channel guide, unlike broadcasts on other satellites which can go live without a test period. Sky's testing requirements means TRT World could be officially available later this month at the earliest. For UK viewers, the channel will be just the latest state-sponsored English language news channel from abroad to be launching in the UK, following the likes of RT, NHK, CGTN and Al Jazeera. Full details about TRT World's availability in the UK are yet to be confirmed. But the global expansion of TRT World, operated by Turkish state media company TRT comes amidst a backdrop of a record number of journalists being arrested in Turkey and the closure or restriction imposed on a number of media outlets in the country. 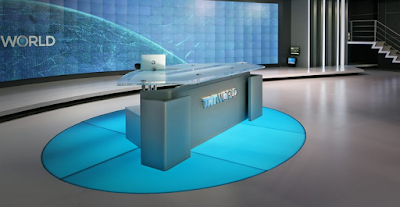 UPDATE 16/1/2016: Turksat and Globecast have confirmed they have signed a deal for the distribution of TRT World via 10 satellite positions worldwide. TRT World HD is now in regular service on Astra 1L and via Hot Bird. A standard definition version of TRT World is now testing on Astra 2G prior to its official launch on the Sky EPG.